We have recently added silk flowers to our online shop – check it out! 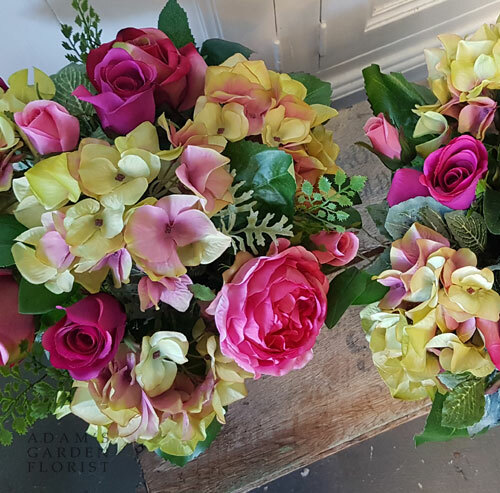 As always, do phone if you have something in mind that you can’t see – there are more silk flowers in store than online. You asked for more sunflowers – we hear you!